Kiss the Mortog is a game of luck and chance located in Meridell. You could win big, but you could also lose just as much. It costs 50 Neopoints to play, and you can win up to two million Neopoints! (Don't bet on getting that, though.) 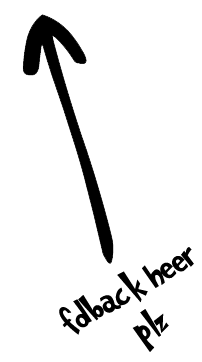 The game is also well-known for its avatar. The object of the game is to guess which Mortog is the "magical" one. To select a Mortog, click it with your mouse. Every time you click the correct Mortog, you have the choice of either collecting your winnings or continuing onto the next round. Selecting an incorrect Mortog yields no Neopoints, and you lose any winnings you had already earned for that game. The first round has two Mortogs to choose between, and each subsequent round has one more Mortog than the previous round. Selecting the magical Mortog is completely luck. There is no way to distinguish one Mortog from another. 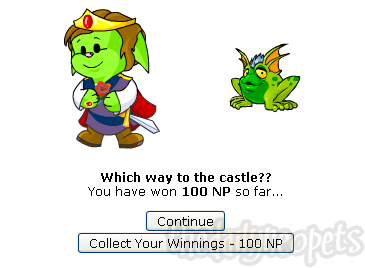 Here are the possible winnings (in Neopoints) you can get, along with the chances of guessing the correct Mortog in that round (rounded to the nearest percent). It's nearly impossible to get the "jackpot" of 2 million Neopoints. The chances of winning it are 1 in 40,320. Even if you did get the jackpot on your 40,320th try, all of those attempts would cost you 2,016,000 NP, ending in a net loss of 16,000 Neopoints. You can earn an avatar by collecting winnings of 5,900 NP or more, that is, correctly selecting the magical Mortog for 4 rounds. Because getting the right Mortog is random, a good strategy is to pick a pattern of Mortogs and continue selecting that pattern until it is the correct pattern. For example, your pattern might be to click the first Mortog in the first round, the first Mortog in the second round, the second Mortog in the third round, and the fourth Mortog in the fourth round. Chances are eventually this will be the correct pattern of magical Mortogs and you will earn the avatar. The odds of your pattern being the correct pattern are 1 in 120. 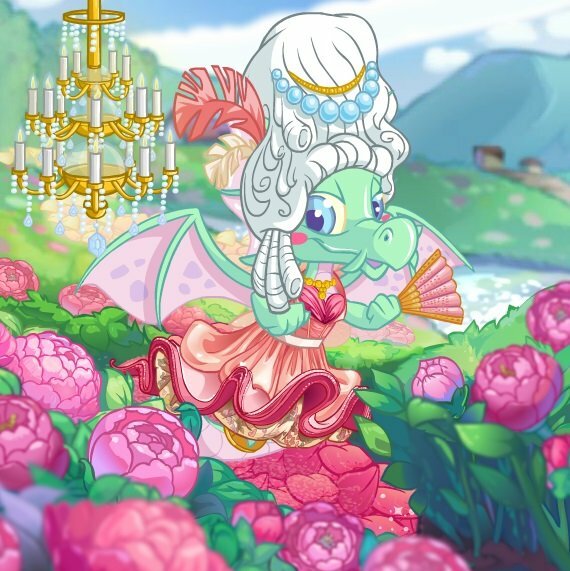 A secondary avatar titled Flee! was released for Kiss The Mortog in 2018 and it involves being in the Top 50 on the High Score table for the day. 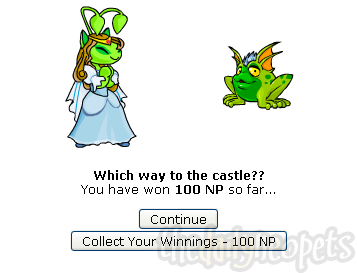 As with its original avatar, there is a lot of luck (and likely a lot of Neopoints) involved to obtain Flee! so we suggest you use the same strategy mentioned above and hope the Mortogs are in your favour. Kiss the Mortog can be very unnerving, but it can still yield decent amounts of Neopoints. Chances are, though, that you'll end up losing more than what you win, so it's probably best to only play this game for the avatar - or if you have Neopoints to burn.